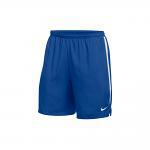 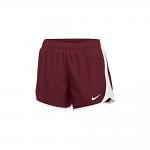 Dri-fit Spandex Boy Short that wicks sweat for dry/cool comfort. 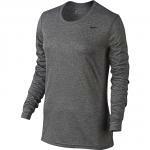 Body led design, All seams were placed to allow athletes to move freely with Zero distraction and mobility. 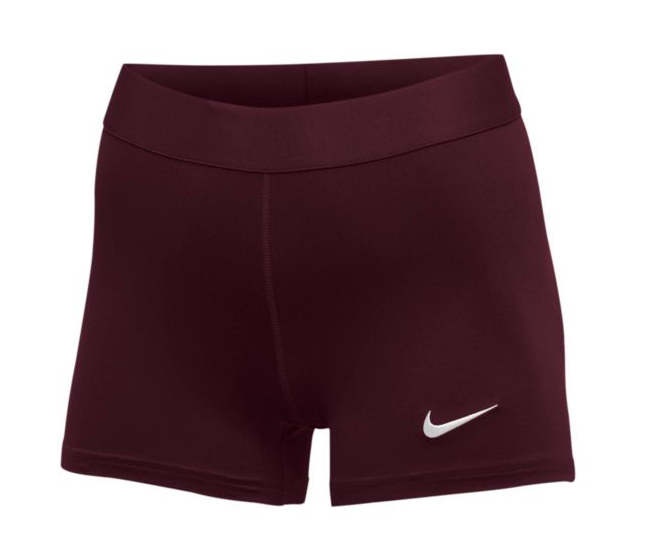 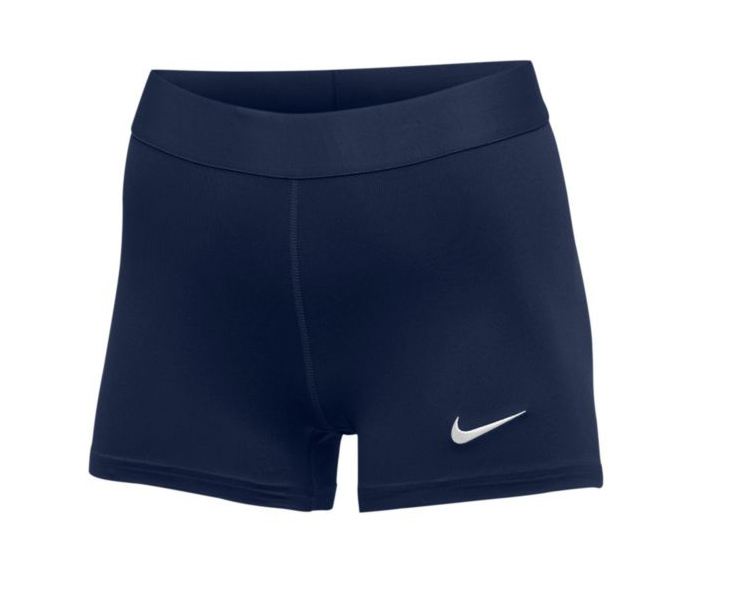 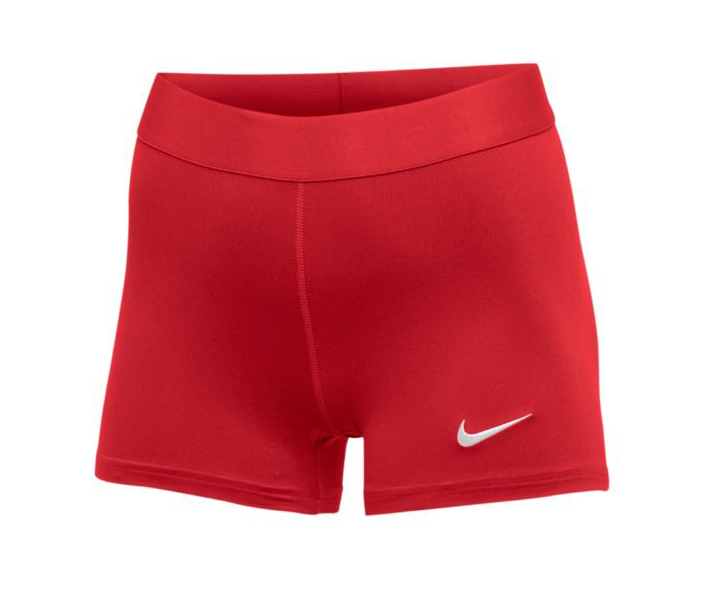 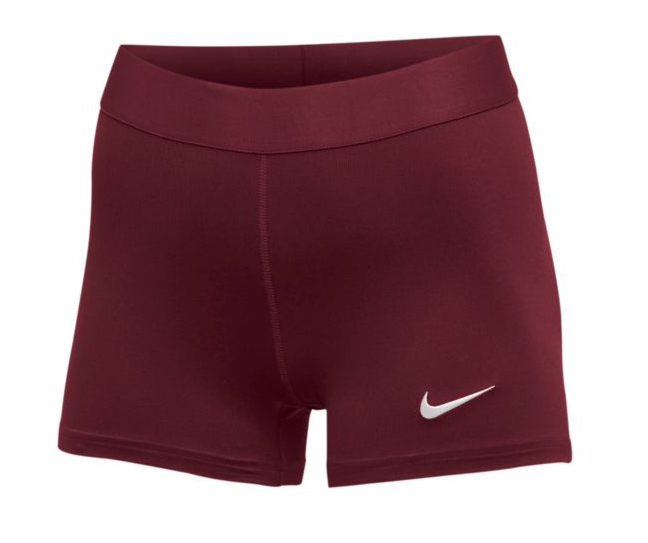 Updated exposed waistband for comfort, support and locked-in feel with elevated internal nike embossed branding. 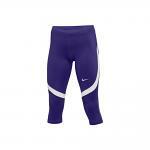 Designed for use of the recreational runner to the elite athletes for training or competition.